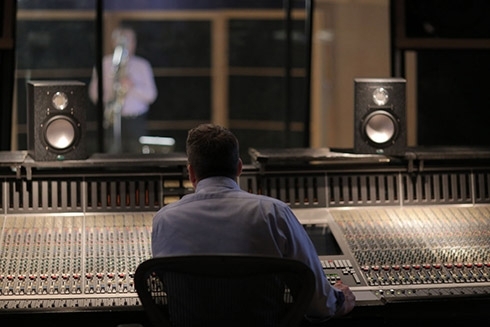 Take a look at the latest news and announcements from MQA and our partners. April 11, 2016 - The Pioneer XDP-100R is the world’s first MQA enabled portable digital audio player. The free update will be available worldwide on April 12th. Please visit Google PlayTM to get the latest “Music” app and enjoy MQA. Ryan Waniata, writing in Digital Trends, laments being one of the few reporters chasing information on the latest in mobile audio developments. But this year at MWC 2016 in Barcelona, he found something to get his teeth into: MQA. "I got to demo something that might well turn the world of hi-res audio on its head", he writes. 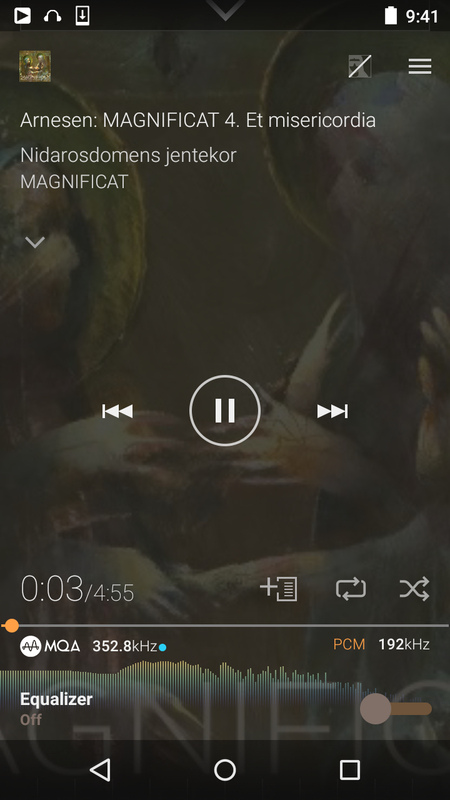 "It’s called MQA, and from what I heard at the show, it’s nearly magical." Undercurrents is the fifth and latest album from Edinburgh-based singer-songwriter Amy Duncan, and the first recording by a British artist to be released with MQA. Bob Stuart talks in detail about the technology behind MQA. We’d like to keep you informed with regular news updates. Please enter your details here. 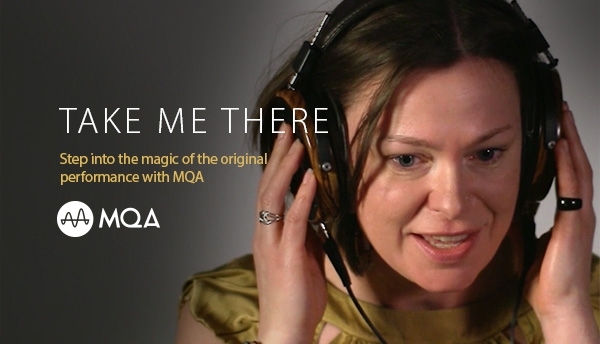 By ticking this box you confirm that you would like to hear from MQA via email. information on how we keep your data safe, please click here.